Adjusting to something new can be tough, but is something we all have to go through at various points in our lives. Whether it is moving from primary into secondary school, or to a new home, a new town, or even a new country, it can often feel like nobody understands us and things will never be the same again. 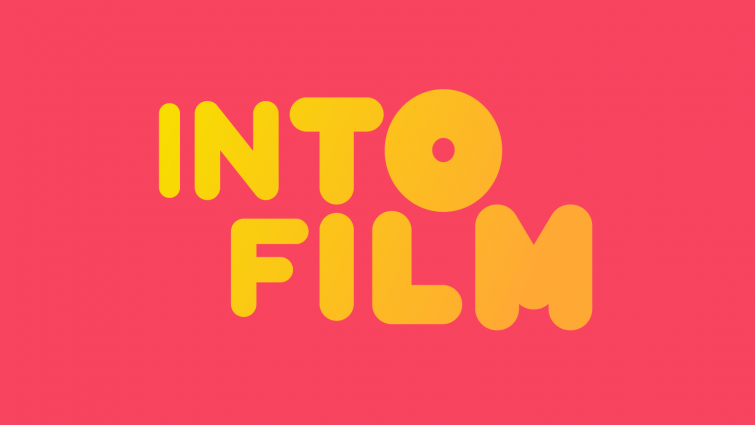 As this collection of films make clear, this is not the case and learning to transition to something new can be an exciting adventure to relish, helping us to grow up and learn who we are. Examining areas around moving on, developing confidence, teamwork, struggling to fit in and having to deal with saying goodbye, these films all contain wonderful lessons for children and young people about coping with these issues and helping to realise that we are not as alone as we might think we are. As many of the characters also learn, dealing with transition often involves being kind and understanding to others going through the process, even if we think we have passed that stage ourselves. You can also check out our Transition-themed podcast suitable for primary clubs. 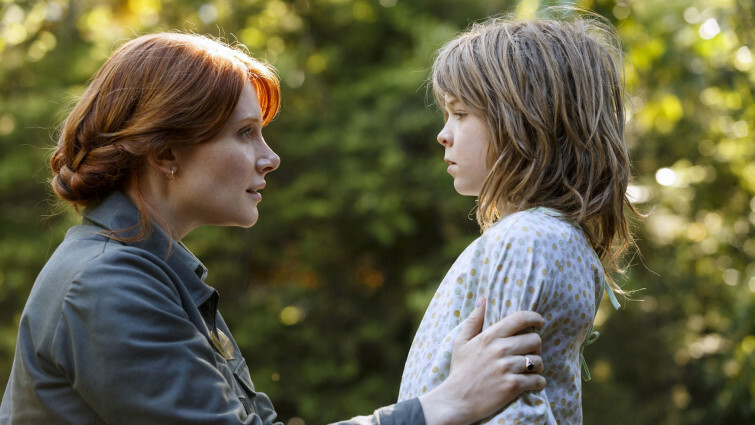 This adaptation of the mega-selling ghostly series places author R.L. Stine at the heart of the story. With new-in-town Zach struggling to adjust to life away from the big city, new neighbor Hannah promises to show him that life in Delaware isn’t so bad. 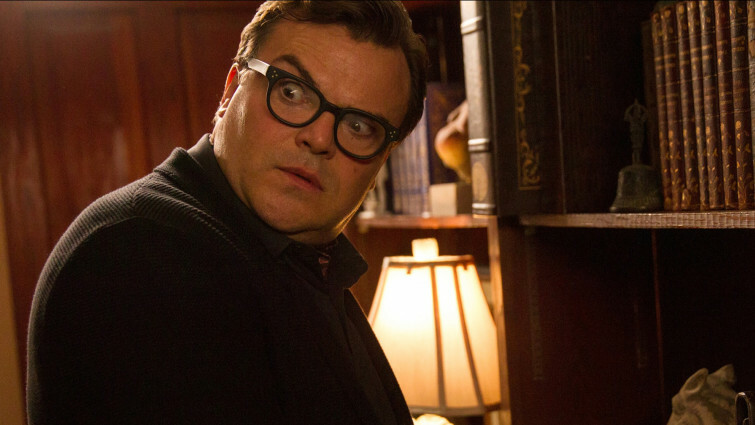 However Hannah’s grumpy father forbids them from hanging out, and soon after things start to go bump in the night. One of the hardest things about transitioning to a new phase of life is saying goodbye to what was once a valuable part of who we are. This issue is examined in acutely poignant fashion in this wonderful animation, where Woody and Buzz find themselves forgotten as Andy gets set for college. 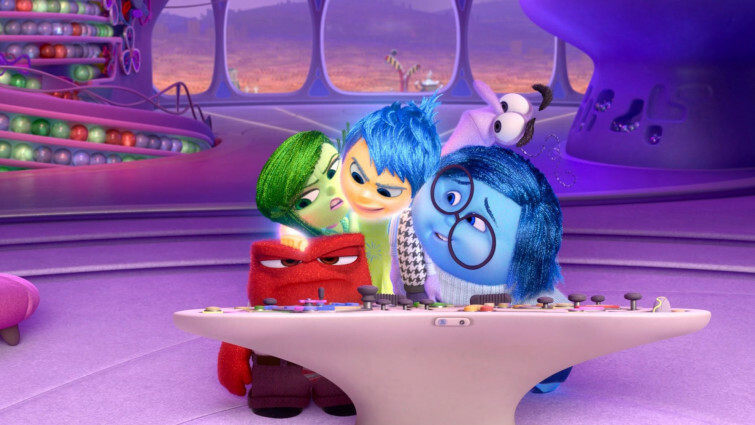 But emotions can be more complicated than that, as the much-loved duo come to discover. 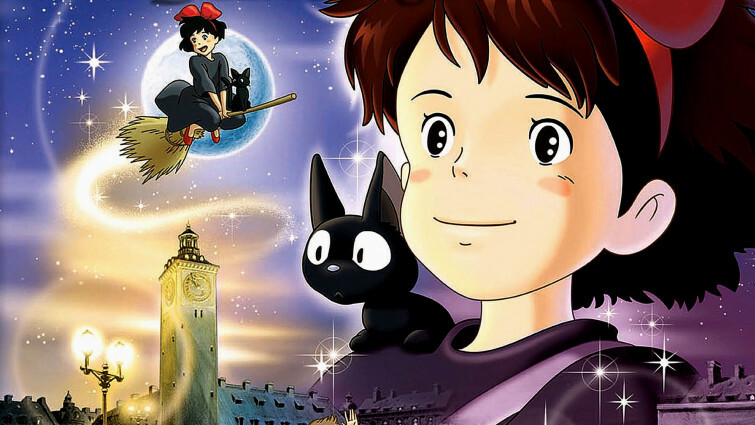 Laure is a 10 year-old who has recently moved to the outskirts of Paris with her family. When she is mistaken for a boy by her new peers, she decides not to correct them and begins identifying as Michael. This is a warm, gentle film about universal issues of fitting in and being yourself. 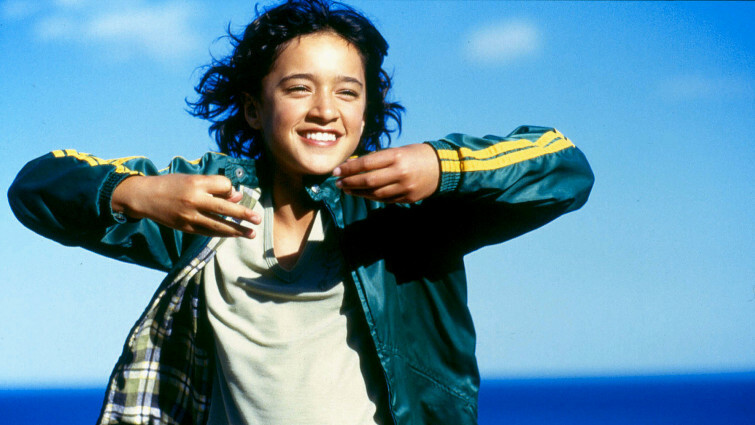 Tradition causes trouble in a family when a young Maori girl wants to take up what she believes is her rightful place at the head of her tribe. Sometimes old-fashioned thinking and get in the way of people’s potential, even inadvertently. This glorious New Zealand drama about a young Maori girl believing in her destiny as head of her tribe is a wonderful example of building up confidence within yourself, particularly in the face of events you could never foresee and which have life-changing consequences. Sometimes we can discover hidden talents we never knew we had. Struggling to believe in herself, 11 year-old Los Angeles based Akeelah finds her life transformed when she enters a national spelling bee competition. With the help of a mentor, Akeelah learns to overcome any embarrassment and increase her confidence, beginning to fit whilst remaining true to herself. One of the most entertaining documentaries in years, this follows the 10-15 year-old contestants in the Junior version of the Eurovision Song Contest. 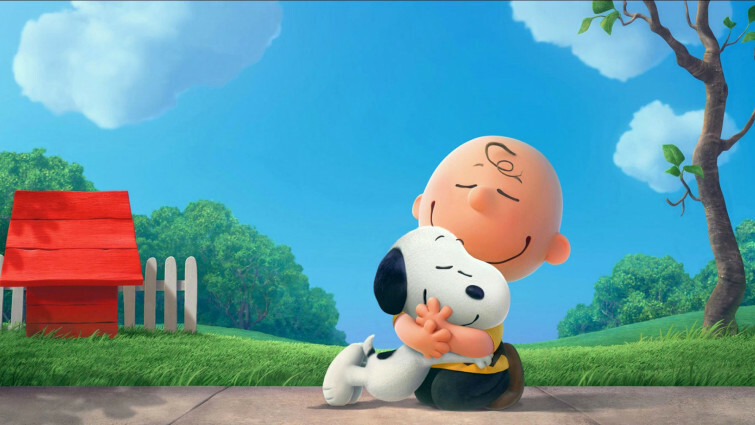 Much-loved Charlie Brown attempts to navigate school life and falls in love with the new girl as Snoopy embarks upon an adventure of his own. Charlie Brown is struggling to fit in at school, making one mistake after another. However life gets more complicated when a new girl arrives, whom Charlie is instantly smitten with. Based on the much-loved comics, this has universal messages around school, friendships and fitting in, making it ideal for any young viewer terrified at the prospect of starting something new. 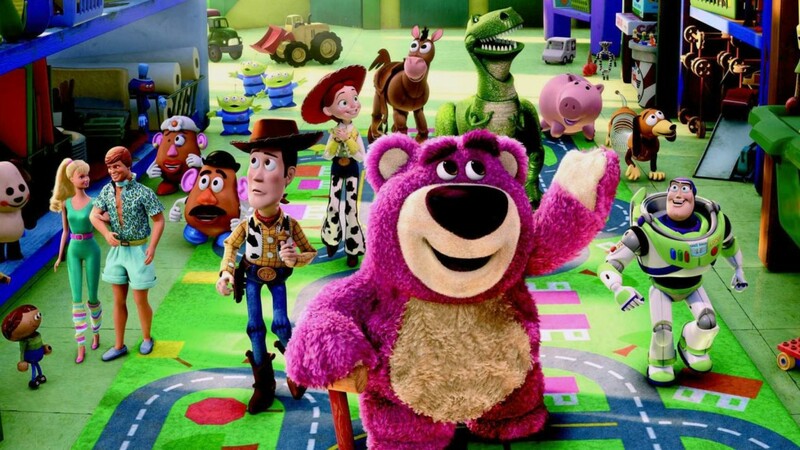 Pixar’s masterpiece will strike a vivid emotional chord with anybody who has faced up to life in a new town, or a new school, or just dealing with the end of early childhood. Just about everybody then, as this animated exploration of emotional complexities and turmoil makes clear in brilliantly inventive, hilarious and poignant fashion. 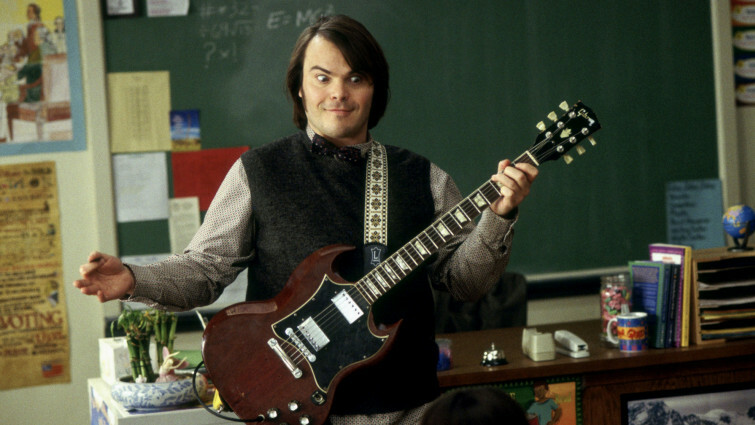 Vibrant, uplifting comedy in which an unemployed rock guitarist is faced with needing to get a job, and masquerades as a supply teacher. Learning to adjust to new surroundings can be greatly helped by creativity, team work and increasing confidence, whatever our age. Through the creation of a ramshackle new band, a reluctant new supply teacher gets more than he bargained for when he tries to educate his new pupils about the joys of rock music. Anna is a shy, awkward 12 year-old struggling with anxiety and coming to terms with events from her past. 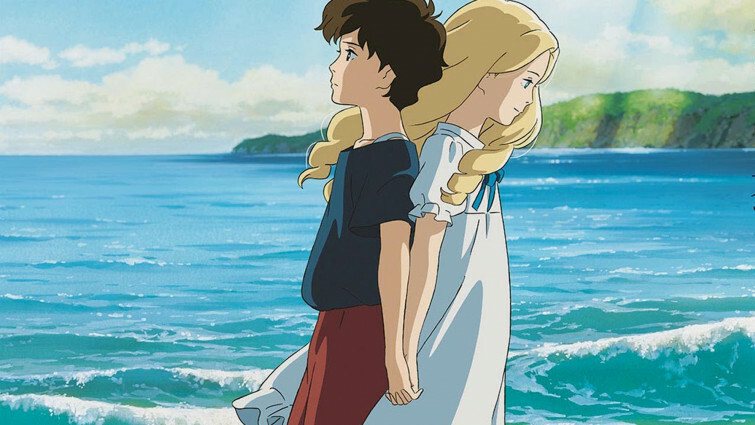 When her concerned mother sends her to stay with relatives in the country, a friendship with a spirited girl her own age called Marnie might just be able to help her, in this beautiful, heartfelt and emotional swansong from Studio Ghibli. A live-action remake of the 1977 children’s classic which sees a boy living in a North American forest with his only friend: a big green dragon. After a tragic car crash leaves him orphaned as a young boy, Pete lives in the forest for the next six years of his life with only a great big dragon for company. Despite their companionship and adventures, it’s time for Pete to make a big change in his life and let his friend go in this warm live-action remake of the classic family film. 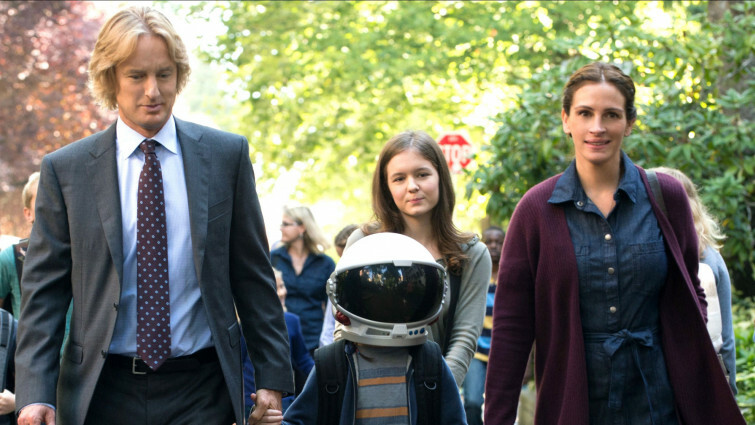 August ‘Auggie’ Pullman has to contend with multiple changes in his life at the same time in this emotional, affecting drama, based on the New York Times bestseller. Born with facial differences which have so far prevented him from attending mainstream education, he begins to do so - despite his anxieties - with the support of his family and the friends he makes along the way. The joys and heartbreaks of growing up are beautifully handled in this captivating coming-of-age story that balances emotion with humour. This adaptation of the hugely popular YA novel focuses on events towards the end of school life, but remains equally relevant for those in lower age groups. Through the help of two free-spirited friends, social wallflower Charlie learns the values of friendship, personal expression and many more, stepping away from watching life on the sidelines. Drama based on the true story of a young Indian boy who gets lost from his family and, many years later as an adult, retraces his steps to find them. 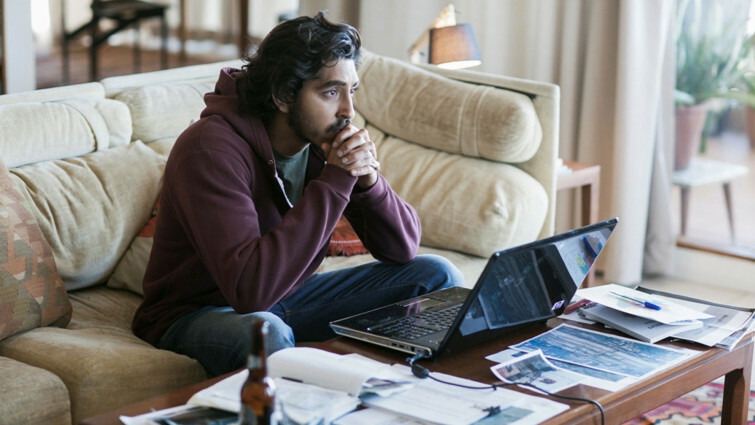 As a young boy, Saroo is separated from his older brother and ends up lost with no way of getting home. Transported to Calcutta, Saroo doesn’t know where to turn, but soon finds himself adopted by an Australian family. Despite his frightening new surroundings – a life very different to the one he once knew – he manages to adjust, without forgetting where he came from. 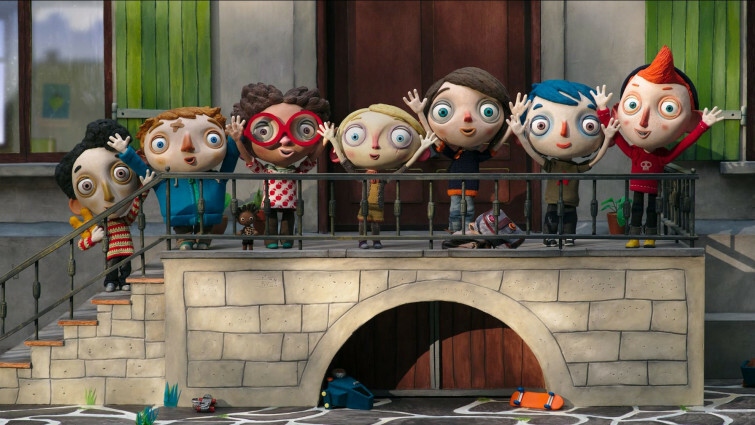 After a tragic accident at home, 9 year-old Icare – affectionately known as Courgette – is sent to a foster home to live with other children of his age in this French Claymation. Since the other kids also have their own painful stories, Courgette initially finds it difficult to bond, but soon makes friends and constructs a positive future in this uplifting family film. 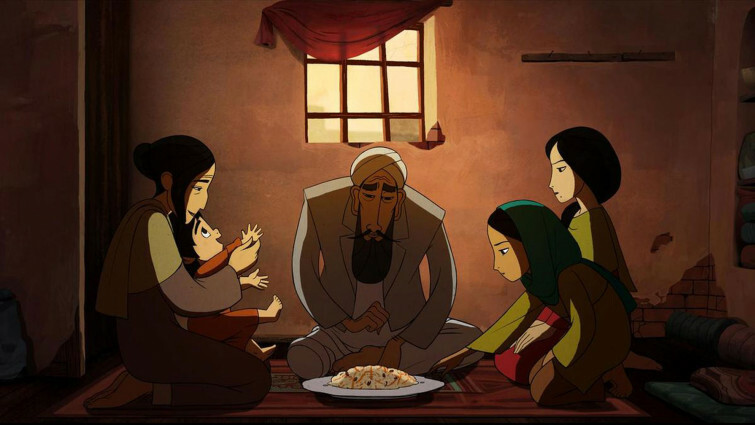 Afghanistan-set animation in which a young girl disguises herself as a boy to provide for her family after her father is unjustly arrested. 11 year-old Afghan girl Parvana must adjust to her new role in the family after her father is unjustly arrested and imprisoned by the Taliban in Kabul, 2001. She cunningly decides to disguise herself as a boy so that she can continue to provide for her mother and siblings in her father’s stead, bringing home food and water while also attempting to set him free. Charley is a lonely 15 year-old who is constantly adapting to new surroundings, moving from one place to another in the American Northwest with his father. 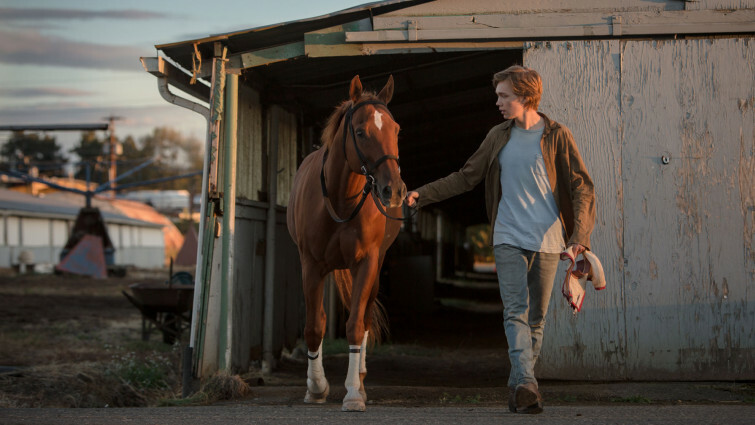 Together they arrive in Portland, Oregon where the teenager strikes up a close bond with racehorse Pete and, after learning that it’s set for slaughter, embarks on a coming-of-age adventure across the frontier with him. Coming of age film focusing on the prickly relationship between a 17-year-old girl and her mother in Sacramento, California. 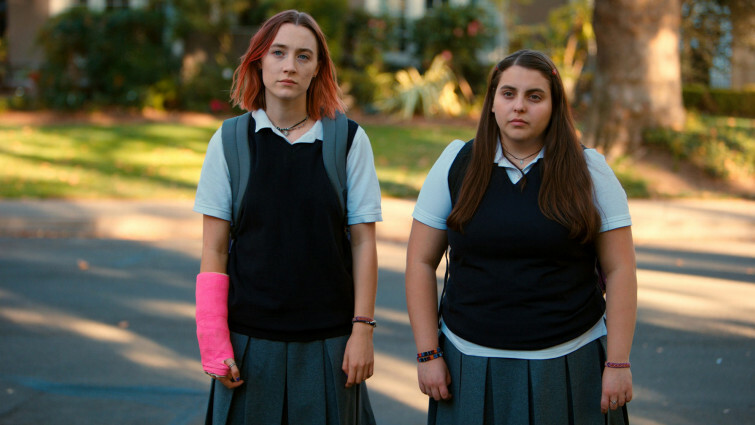 Greta Gerwig’s semi-autobiographical tale of growing up finds its titular protagonist caught between adolescence and adulthood. The 17 year-old tackles some of teenage life’s biggest challenges over the course of a single year in the film’s narrative, from falling out with her best friend to her first sexual experience, as well as applying for college and leaving town.